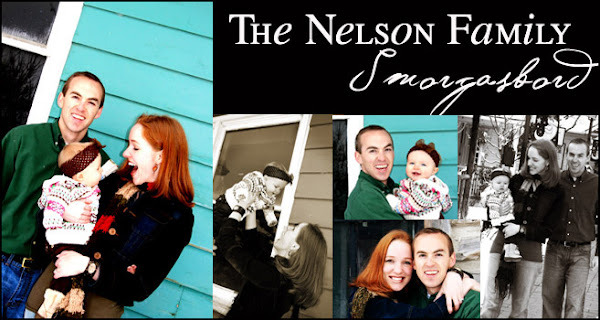 The Nelson Family Smorgasbord: Move Your Boogie Body! My sister, Heather is a huge advocate for the new revolutionary style of exercise, JAZZERCISE! Of course, it's been around forever, but has changed significantly since the day its founder, Judi Sheppard Misset (in the middle) first hit the floor in 1982 with her boogie-jammin' moves! This is truly hilarious! Enjoy! !...and Move Your Boogie Body, Girls! I love their outfits as much as anything! Thanks for the flashback! Hot Dog! That is the funniest thing I've seen in a long while, my friend. Funny, funny, funny. "If you don't have it by now, you're never gonna get it!" Truly, great words of comfort. Hilarious-thanks for the laugh! Love the tights! I swear that if we were to peek in those Jazzercize windows out here we would see THE EXACT SAME THING as on this video!!!! Leg warmers and all! Seriously! They either need to change the name or something cause no matter how much people say it has changed,I truly believe that it will always be the cheeseball Jazzercize I remember Aunt Jeanine doing way back 30 years ago! This is the funniest thing I have seen in a while!!! What is up with the ladies on the sides freezing half way through?? So Bubba is running around doing the stupid moves and saying...."Move yo budda body!" WELL THAT IS SOMETHING I'M SURE WE COULD WORK INTO OUR DAILY ROUTINE...SHALL WE DO IT AT MY PLACE OR YOURS! I'LL BRING THE SPANDEX YOU BRING YOUR MOVES! That truly is hilarious! I must be out of shape though; about halfway through I got exhausted just from watching them! That was hilarious Kristin! Hey we should get some girls together and recreate that Jazzercise video! That would be awesome! Keep Movin. Keep Groovin. I don't think I'm ever going to get it! Thanks for lightening my life with your great blog. Teach me your secret sometime.